Who should go to Cayo Largo? Cayo Largo is a great destination for the traveller looking to enjoy clear waters, white sand beaches, and the serenity that Cuba vacations promise. Located off the southern coast of Cuba, on its own island, Cayo Largo vacations mean being surrounded by stunning aquatic life, making the area perfect for scuba diving, snorkeling, and watersports. The area is known for its natural beauty and the pure relaxation that lying along the beach offers, but the busy body will find plenty to do both on the resort and in the shining waters with over 32 scuba diving sites in the area, as well as plenty of wildlife, from iguanas to flamingos and cranes. Cayo Largo tends to attract the older traveller looking for rest and relaxation; the beach here is smaller than the popular beaches of Varadero and Cayo Coco, but Sirenas Beach (Playa Sirenas) is offered on a shuttle route from the resort strip and is considered the best beach in Cayo Largo. Cayo Largo is also a popular destination for travellers looking for a simple escape: with lower star-ratings than some destinations with large family brand resorts, expect to experience average accommodations and dining here. Cuba is a popular tourist destination for its white-sand beaches, and with 25km of beaches and emerald-green waters, Cayo Largo is no exception. The beach may be Cayo Largo’s biggest tourist attraction; with the Caribbean Sea surrounding the island, you’re never far from a beach here. This Cuba vacation spot attracts a lot of eco-tourists, for its 32 scuba diving sites to the black coral reef just off the shores. For travellers hoping to see some wildlife on land, keep your eyes peeled for iguanas, flamingos, and cranes that call the area home. Though the area isn’t known for its scuba diving when compared to areas like Cozumel (Mexico), the diving here is considered great for Cuba and the surrounding area. Explore the countless sunken ships off the coast, and experience Cuba from a different point of view. Other excursions and day trips in Cayo Largo include trips into Havana, booze cruises, and water sports on the resort. Find information on available excursions from each individual resort in the main lobby, where reservations can be made and pick-ups are usually common with transportation to your excursion destination. Beyond organized excursions, there is little reason to leave your resort: the restaurants and bars available to travellers are limited to the resorts, with little on the island in the way of other attractions to visit on your own. Cayo Largo has several options for any type of traveller: choose from resorts perfect family vacations, vacations with friends, or a romantic couples escape. With Cayo Largo hotels ranging from 2.5-star to 3.5-star, accommodations here will be comfortable with basic amenities. Two and three star hotel ratings may be considered slightly less suitable with limited services, but for the traveller looking to solely enjoy the beach and feel the heat mid-winter, Cayo Largo serves. 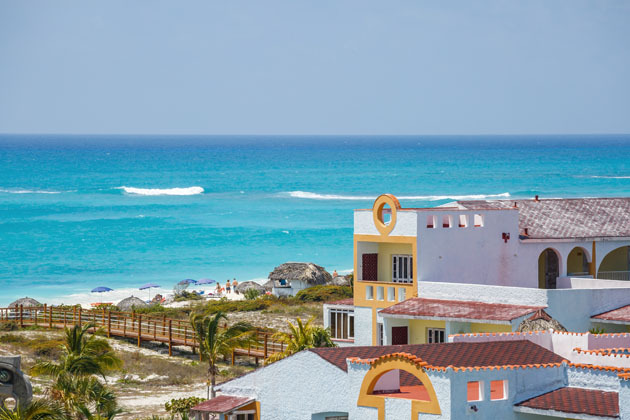 tripcentral.ca recommends visiting a 3.5-star or higher in Cuba for comfortable accommodations and range of activities offered, like Cayo Largo’s Sol Cayo Largo. 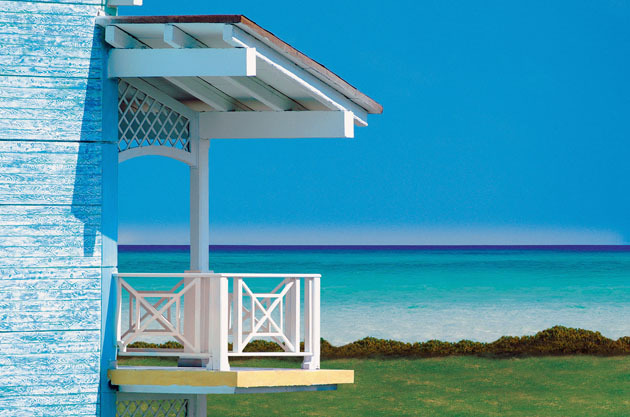 Here, enjoy accommodations directly on the beach in 2-storey buildings. Spend your days by the saltwater pool, on the beach, at the three restaurants or four bars, or on-site gym. Non-motorized watersports are included, including snorkeling and kayaking, and catamarans at Sirenis beach, while other daily activities include the disco, water polo, tennis, and more. We’re always ready for vacation, and Cayo Largo is always waiting. 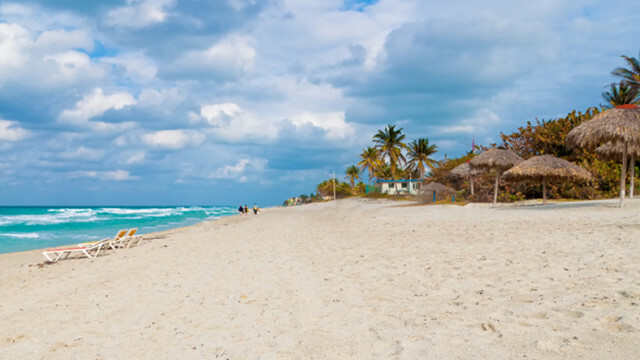 This Cuba vacation hotspot is most popular during the winter months when travellers are looking to escape the cold weather and trade layers for bathing suits. 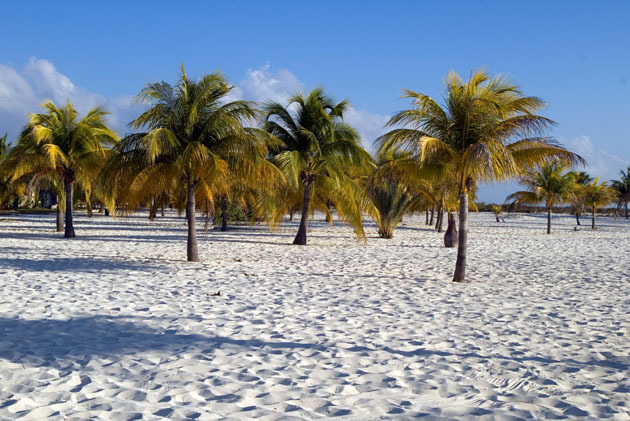 Cayo Largo vacations are possible year-round, depending on the departure gateway, however. The temperature here is often a few degrees higher than other Cuban destinations, with little fluctuation throughout the year due to Cayo Largo’s southern location. Expect to see highs of 27C when visiting during winter months and 31C during the summer, while lows range from 21C to 26C. Travellers visiting during the winter may want to bring a light sweater for sunset walks on the beach, as the weather cools down as the sun goes to bed. A light raincoat should also be on packing lists of travellers looking to visit June through November, as rainstorms and tropical storms are possible with Cuba’s location within the hurricane belt. While temperatures are still comfortable during this period for a beach vacation, expect that you may receive more rain than dry weather and may need to re-organize plans to stay away from large waves on the beach during storms. Cayo Largo vacations are best done as all-inclusive vacations, and the majority of visitors to the area opt for a 7-day vacation. Cayo Largos location just south of mainland Cuba means a vacation here will be slightly more expensive than other popular destinations like Varadero, Cayo Coco and Havana, but Cayo Largo’s big draw is the quiet relaxation it offers visitors. An all-inclusive vacation to Cayo Largo means your flights, airport transfers, meals, accommodations, and most daily activities at the resort are included in one simple fee, but plan to have a bit of Cuban currency (CUP or CUC) on-hand for activities like excursions, spa treatments, and tipping. Flights from Canada will fly into the Vilo Acuna Airport in Cayo Largo (CYO). Due to Cayo Largo being separated from mainland Cuba, travellers must arrive by either plane or boat. Flights between Toronto and Cayo Largo are approximately 4 hours in duration, with service operating September through April, while service from Montreal is year-round, and other gateways operating through the high travel winter months. 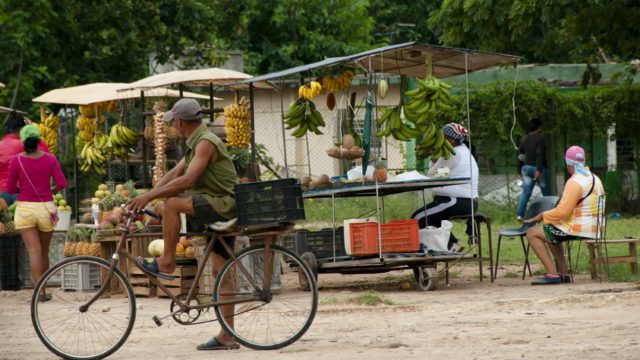 Once you’ve arrived in Cayo Largo, there is little need for transportation. 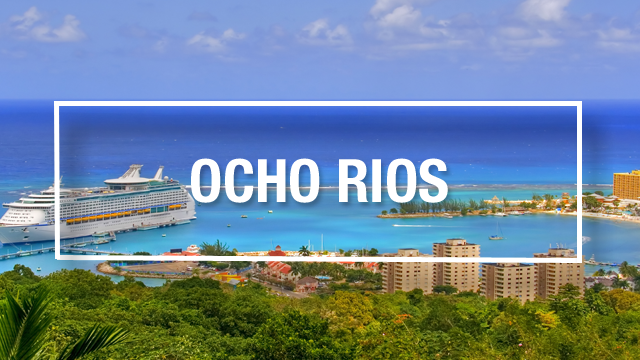 With an all-inclusive vacation, your transfers between the airport and your resort are provided for you, for both arriving and leaving the destination. Taxis are available at resorts in Cayo Largo, though any excursions planned through the resort will have transportation included. With many on-site activities, leaving the resort for excursions is not necessary for travellers not looking to venture too far from their new home away from home. 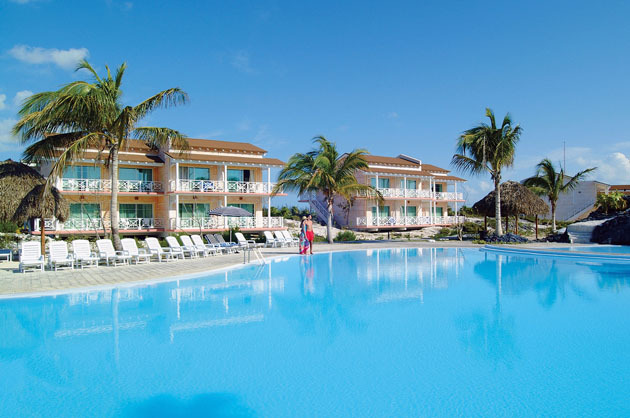 An all-inclusive vacation to Cayo Largo from Toronto ranges from $498 to $1285, depending on hotel, star-rating, and time of travel, with periods like Christmas, March Break, and Easter usually seeing higher prices due to the high traffic flocking to the beach. For travel out of Calgary, expect to pay as high as $2065, while other gateways see prices in the mid $1000-range. 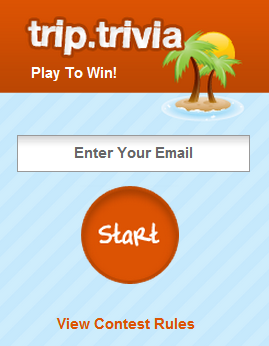 For a full list of pricing, and to find a resort perfect for your travel preferences and budget, try using trip matchmaker. Currency: Cuban Peso (CUP) or Cuban Convertible Peso (CUC). Expect to use Cuban cash when travelling in Cuba: debit cards and money transfers are not accepted in Cuba and credit cards are not widely accepted. Change your Canadian money to the CUC upon arrival in Cuban at the airport, and don’t forget to visit the currency booth to change it back before leaving the country: it is illegal to remove the CUP or CUC from the country. Electricity: 110V, but some resorts use 220V. Check with a travel agent before travelling to ensure your electronics will work. hello I will be staying in Varadero for a week but I would like to go to cayo largo. what is the best way to do this. Thank you. Hi Marian, great idea! Many people enjoy a day trip to Cayo Largo via a short 35 minute helicopter ride. You can book this at your hotel when you arrive or call your travel agent to book your excursion in advance. You can choose an excursion that includes lunch, snorkelling, etc. in your price.